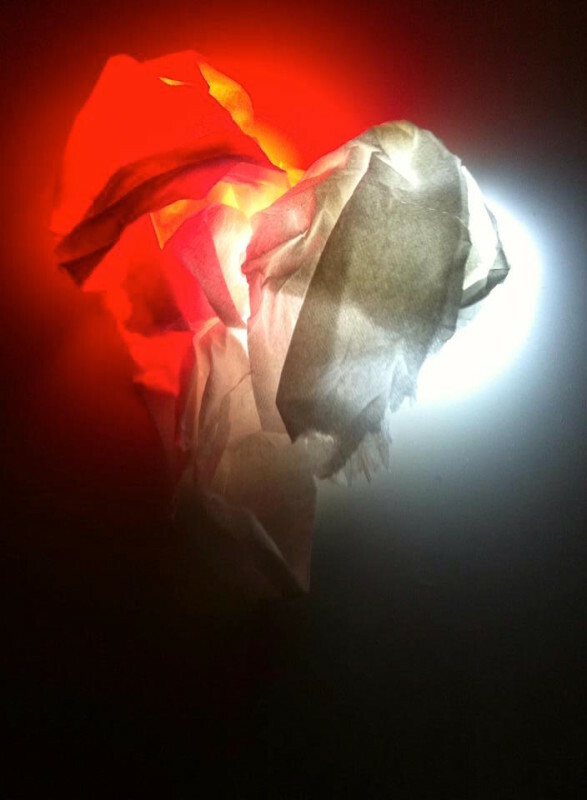 My heart in is an installation by Blanca Regina that looks at human behaviour and emotions. It comprises a light and sound sculpture/object that changes color and sound depending on the proximity of the subject to the object. The sculpture is a heart shaped object located in a concave shape. Its color oscillates between white and red light and its sounds speeds up depending on the proximity.